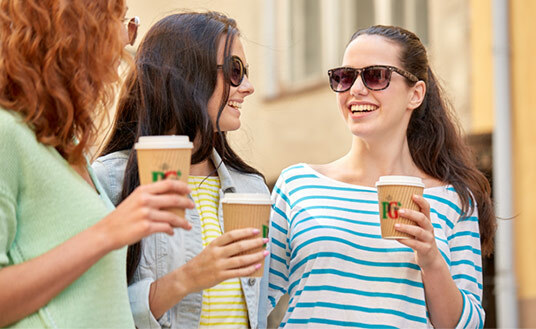 An astounding 31.4 million cups^ of tea are consumed out-of-home every single day in the UK. 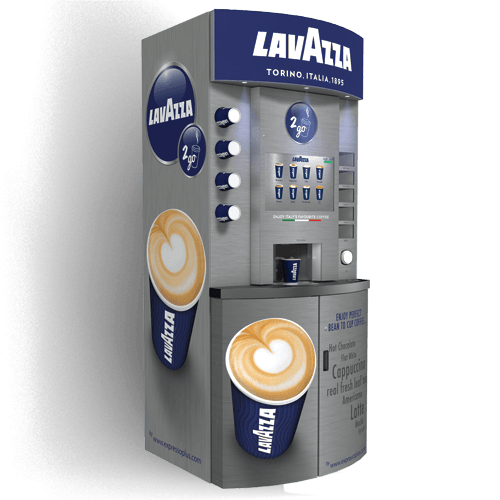 Our branded commercial tea making machines capitalise on that fact by offering tea lovers a perfectly brewed cup of their favourite tea 24 hours a day. 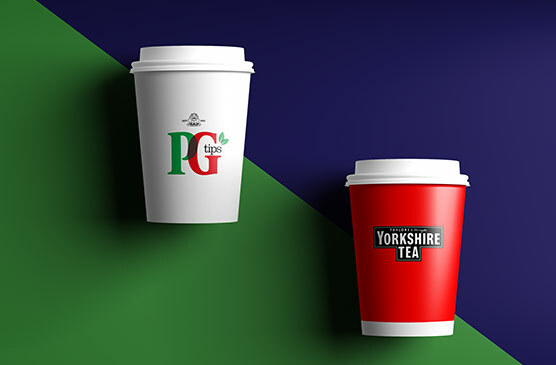 With 13.1m people consuming tea out-of-home each day in the UK^, offering fresh hot PG tips or Yorkshire Tea to go is a great way to increase footfall and entice new customers. 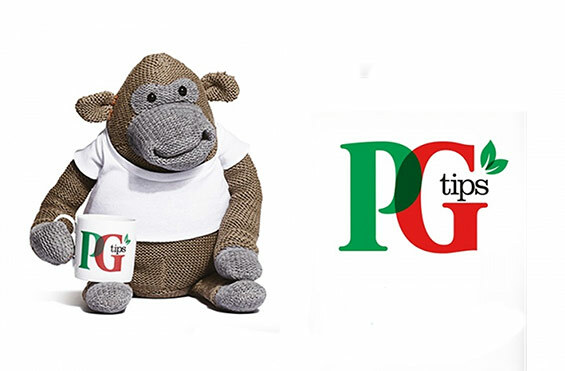 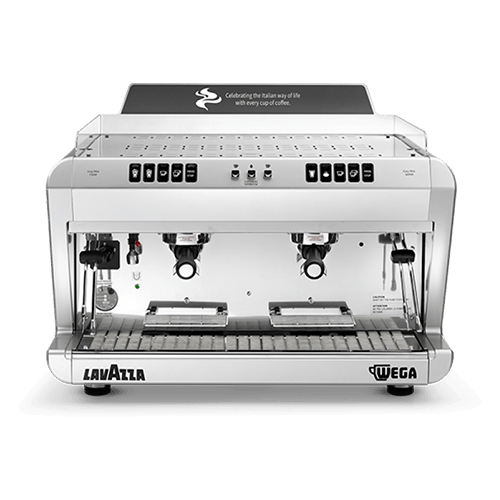 We offer eye-catching tea machines from well-loved brands PG tips and Yorkshire Tea. 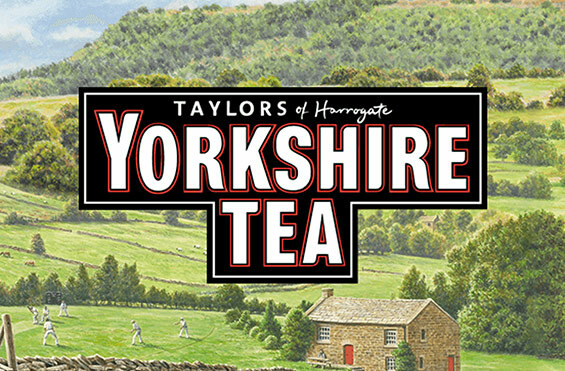 Together they account for 39% of all out-of-home tea purchases in the UK^. 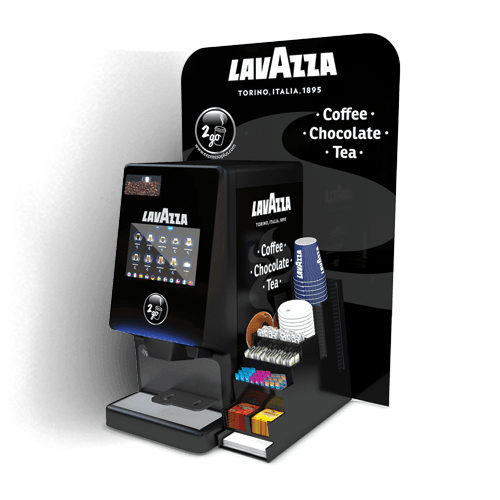 Get in touch now to find out about our tea to go machines.